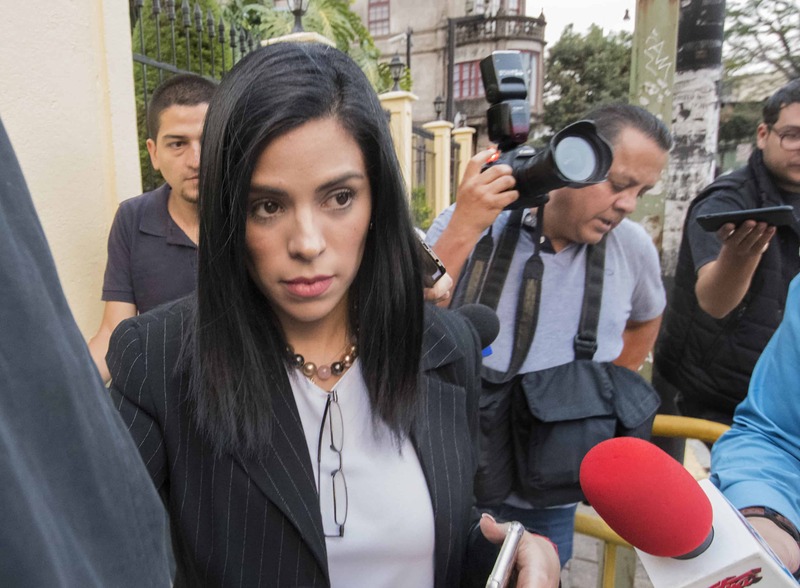 Costa Rica’s President Laura Chinchilla presented on Thursday a draft bill that would establish prison sentences of up to 20 years for arsonists who set fires in national parks and other protected areas. Chinchilla said she would send the bill – known as the “Fire Bill” – to the Legislative Assembly in coming days. She also signed a decree formalizing the government’s strategy to combat forest fires for the next five years. As a financing mechanism, the initiative calls for new taxes on bottled water and tourism. Environment Minister René Castro said the bill also includes measures to promote responsible care by landowners of vacant properties. Officials also announced they will use ₡100 million ($200,000) to rent helicopters and gyrocopters to monitor forest fires. According to government statistics, of 490 fires in the past five years, only seven had natural causes. In 2012, a total 34,000 hectares of forest burned, representing a cost of ₡690 million ($1.3 million).